8" x 36", 42", 48", 54", 60"
We have manufactured quality crafted stair parts since 1988. Over the years, we have invested in our US based manufacturing, and we are dedicated to offering you the finest stair parts available. 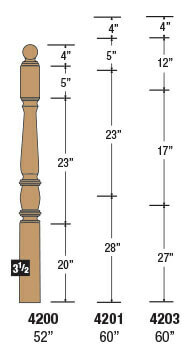 Ideal Stair Parts has state-of-the-art finishing to match the most popular hardwood flooring colors. 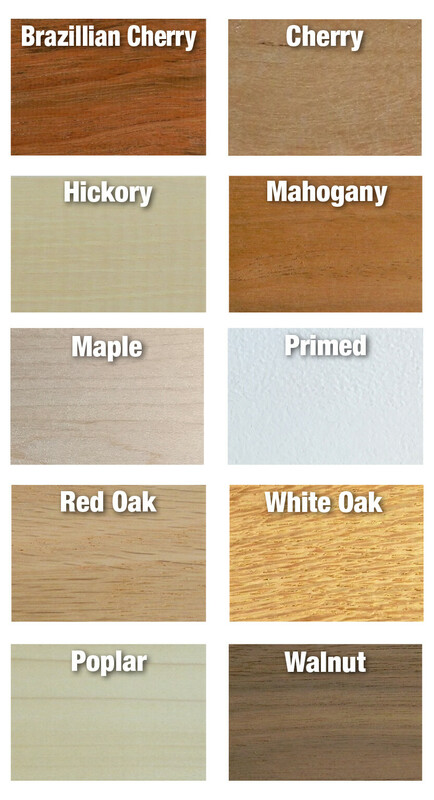 We also offer custom color matching and other specialty finishes, contact us for details. Every item in stock! 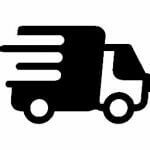 All items, except where noted, are available for immediate delivery!